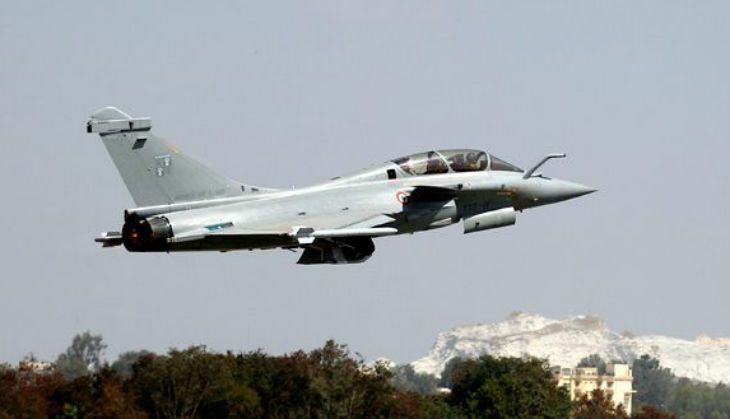 The Union Cabinet on 21 September gave its nod for the purchase of 36 Rafale Jets from France's Dassault Aviation company and paved the way for signing a deal that PM Narendra Modi is betting on to modernise the air force. Earlier, there were speculations that the Scorpene leak might affect the Rafale deal. Along with the 36 fighter planes, India will also get spares and weaponry, including the Meteor missile, considered to have a range of 150 km beyond the visual range. The delivery of the fighter aircraft is expected to begin in 2019, with an annual inflation capped at 3.5%. This deal would mark an end to a decade-long hunt for new planes to keep pace with Pakistan and China and to replace an ageing fleet of fighter jets. India began the talks with the Paris-based company in 2012 to build 126 warplanes at an estimated cost of about $11 billion - the world's biggest fighter jet deal at the time. However, over the years PM Modi decided to buy 36 fighters jets directly from the French government to speed up the process. READ NEXT >> IIMs to double student intake. But will it lead to a 'dilution in quality'?